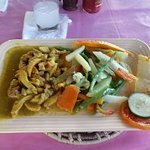 Curry Seafood Mix is off the charts!It is a generous serving of very fresh snapper with a beautiful medley of fre...We had the curry shrimp and lobster pasta and both were excellent!I ordered the Mahi Mahi and the rest of the group ordered pasta. 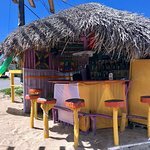 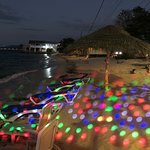 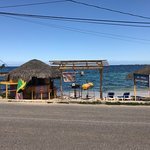 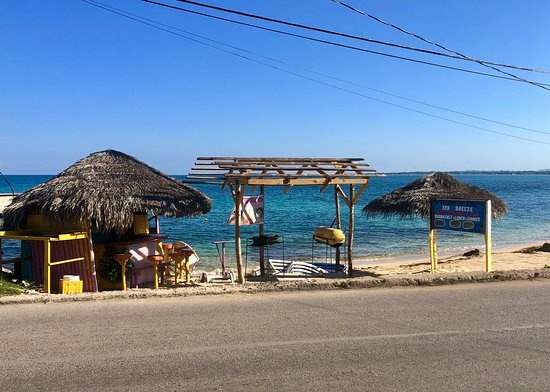 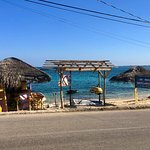 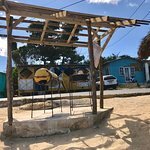 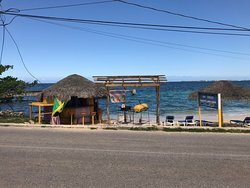 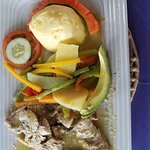 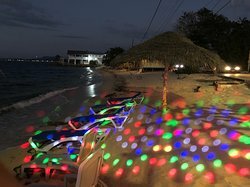 Located across from Mary's Bay on Negril's West End, Quality's Sea Breeze Restaurant and Bar is the place for authentic Jamaican cuisine! 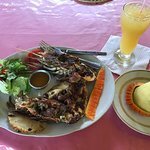 Specializing in seafood, Sea Breeze will give you the true taste of Jamaica! 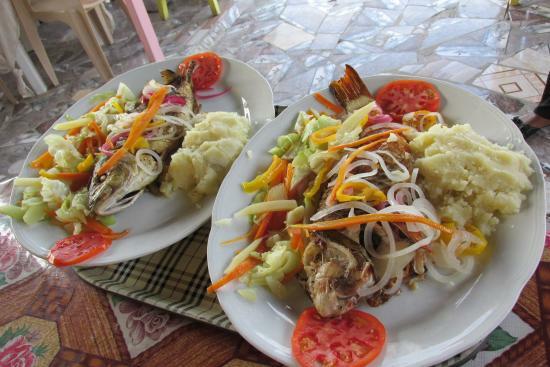 Their menu consists of breakfast, lunch and dinner. 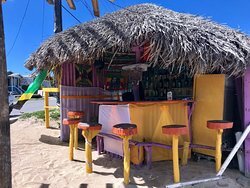 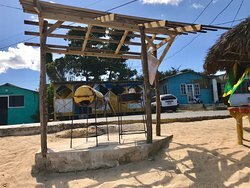 Our roadside bar is a great place to people watch, grab a cold drink and enjoy an easy and relaxing afternoon or evening! 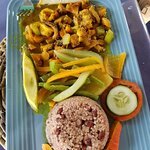 Curry Seafood Mix is off the charts! 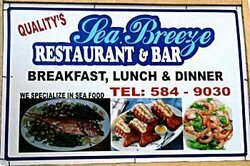 Get quick answers from Quality's Sea Breeze Restaurant and Bar staff and past visitors.